It's very rare for one person to successfully both write and illustrate. Most of us, me included, must team up to create a children's picture book. 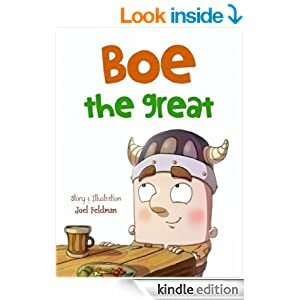 Most unusually, with Boe the Great, Joel Feldman has single-handedly created a children's picture eBook that not only has a fun storyline and great illustrations, but a galloping read-aloud rhythm and steady rhyme. Storyline: Boe is so small, he's kicked out of the army by the Barbarian Chief, who says, "Only warriors are allowed here!" Where can a little guy like Boe find a place to be of use? 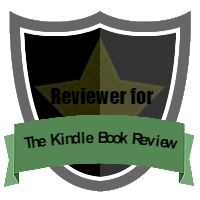 He attempts all kinds of work, and finally discovers a hidden talent for...You'll have to read the book to find out! Adult point of view: I enjoyed the theme of "finding your place." We all must search to find out our talents and life mission, and it is beneficial for children to see that figuring out what we're good at takes work. Child's point of view: Boe is funny. I like it when he figures out what he's good at, but it's funny when he keeps trying things he is bad at and he wants to just stay in bed. Illustrations: The best illustrations add to a story, and these cartoonish medieval-set pictures add humor, setting, and color to the story. I enjoyed the illustration of Boe lying in the snow unable to pick up the hammer, Wise Grandpa, and the wide Barbarian Chief, among almost all the other pages. A firm five stars for both storyline and pictures. 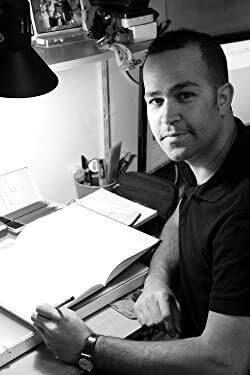 Joel Feldman, born 1984, lives in Jerusalem, Israel. After Graduating from Bezalel Academy of Arts (2010), Joel started to work as an Animator, Illustrator and Concept artist. On the endless search for a dream job, Joel illustrated several children's books for famous authors. The love for illustrations and writing since early age, led to creating his own books. If you'd like to learn more about Joel Feldman, click here for his website, and here for his Twitter feed.